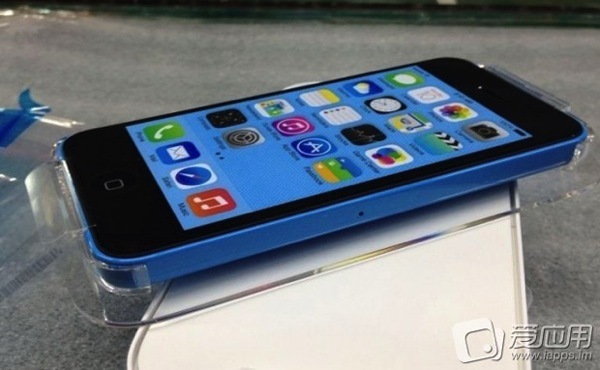 More leaks appear to have surfaced of Apple’s lower cost iPhone 5C. 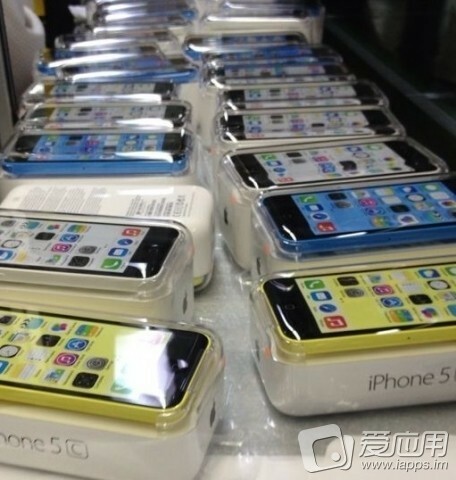 Last week we saw images of the red model (and a video of it being powered on this AM), yesterday in green and now we have pictures of the blue and yellow models, as posted by iapps.im (via NoWhereElse.fr). Take that for what it’s worth. 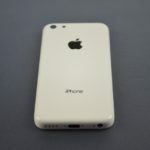 Expect Apple to send out invites for its September 10 iPhone event either by today or tomorrow.